2. I’m 21. I’m in college, not married, without a job, and have no children. I know a lot of knitting blogs are by people (usually mothers) with children and they always write about what they make for their children/husbands and show really cute (okay, fine that’s the only time I’ll use the word) pictures of them wearing what they made. Unfortunately, I am lacking those persons, so I’ll just have pictures of the thing itself. Or I’ll get my sisters or friends to wear them and take pictures of them. 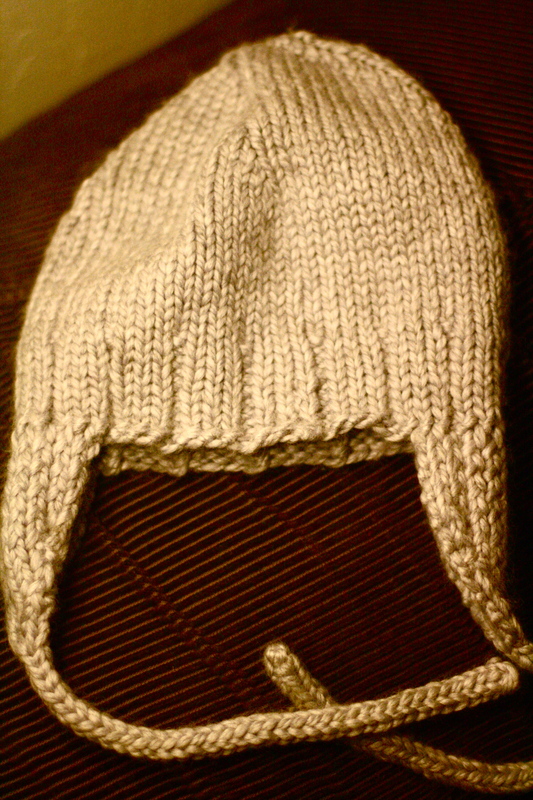 I know by now my blog is seeming like a real downer what with atypical knitting blog lingo and a lack of pictures of children wearing knitted things, but I promise I’ll try to keep my posts intriguing! 3. I’m puknkny. 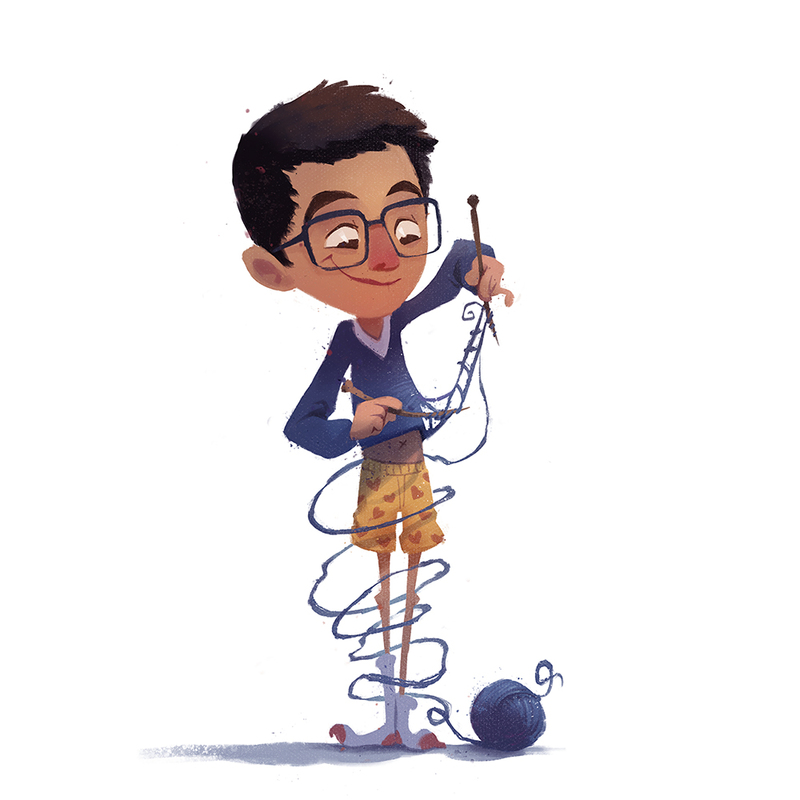 The only pun I can get from “knit” is the silent “k,” so as often as I can I’ll slip in a silent “k” before my “n”s. It’ll get annoying pretty fast, so I’ll probably stop after about 1 or 2 posts. This was also the very first time I blocked something. 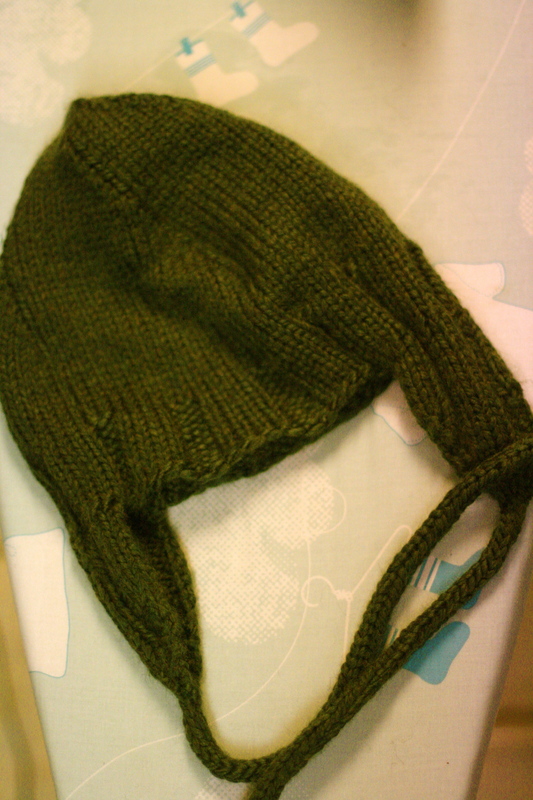 Usually, I’m so glad I completed the project that I just ditch the blocking step, but this time, I pulled out all the stops and actually blocked the hat and it actually works! I’m still not entirely sure what it does, but basically it makes a knitted project turn into something that looks bought. Okay, that was a bit extreme, but you know how knitted things feel kinda stiff? Like, it just feels like yarn that was put together in some way and not at all like clothes? Well, blocking turns that yarn amalgam into the yarn you feel in your clothes! It’s amazing. 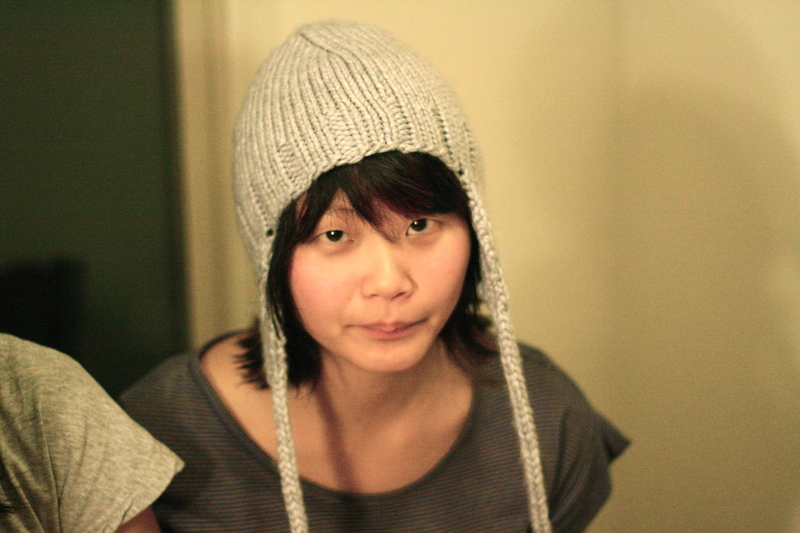 Here’s one last picture of my friend wearing the hat, just to prove to you guys that this hat is wearable in the public. Her name is Cheny. Okay, thus concludes my first post! Hopefully I’ll have more for the upcoming holiday seasons. ***When you look for an object, scan the room right to left. It’s more unnatural for you to do it, so you’re less likely to skim over what you’re looking for.